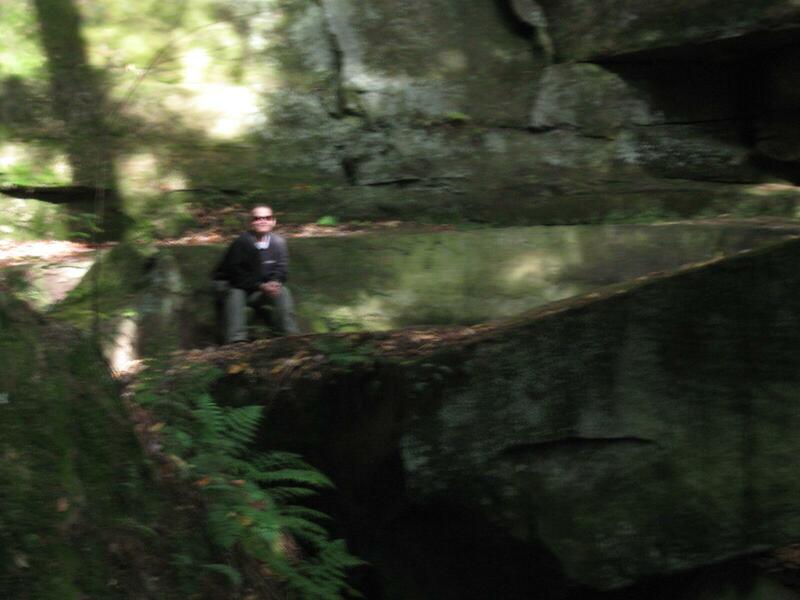 Nothing to see here; move along. 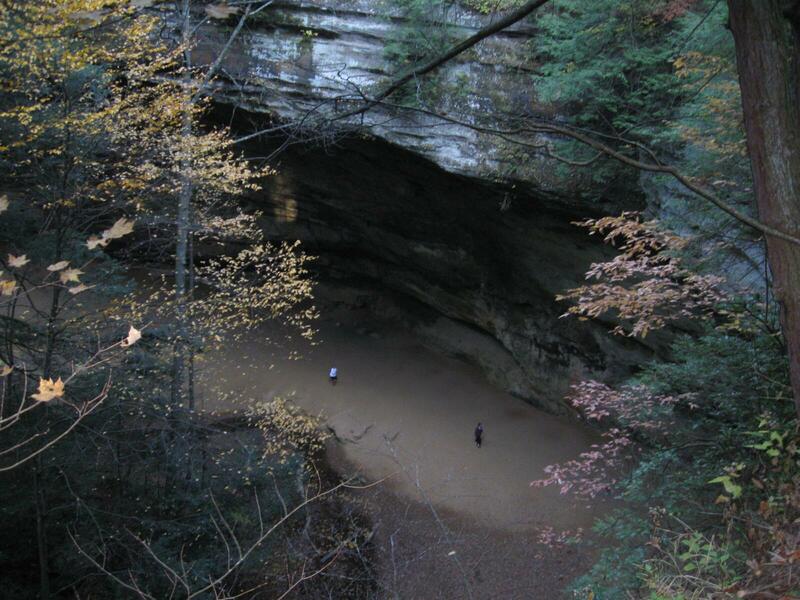 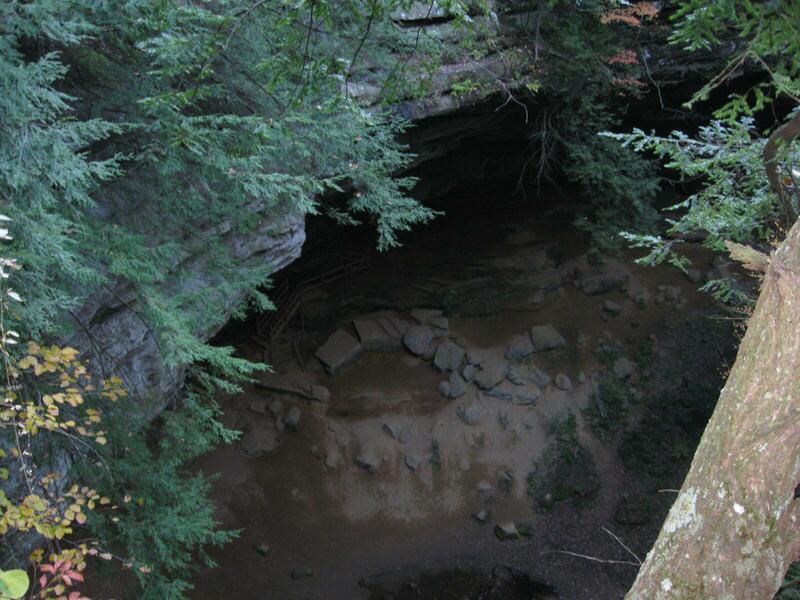 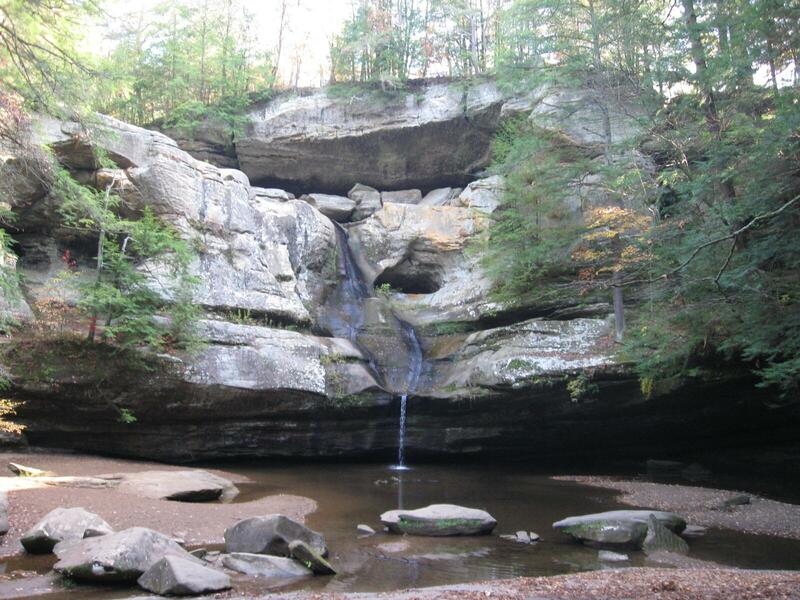 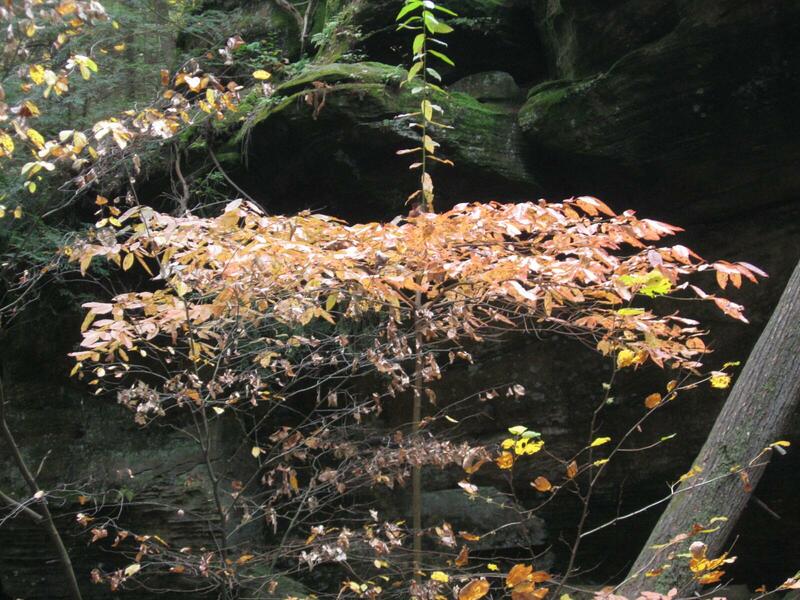 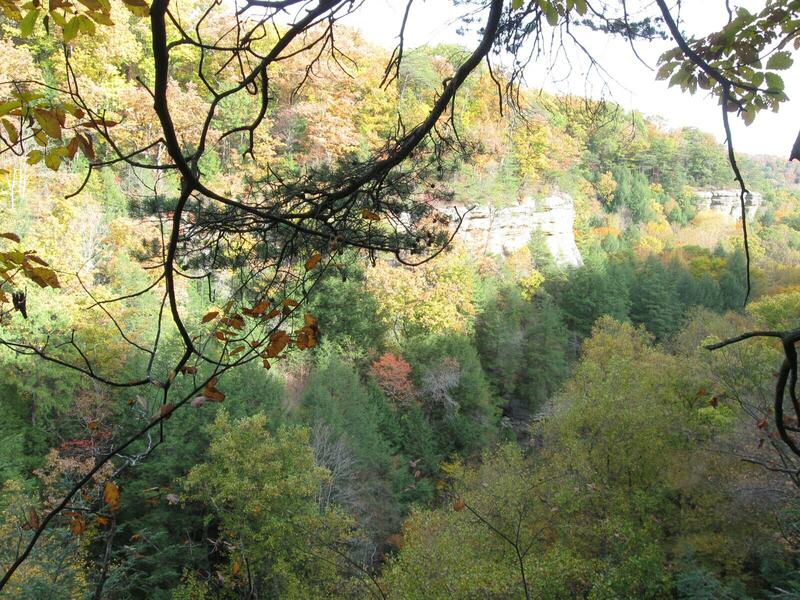 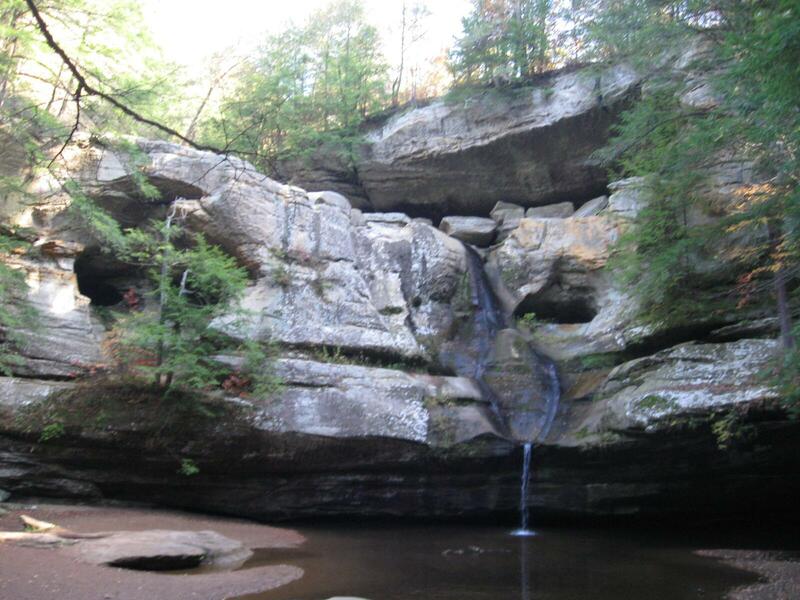 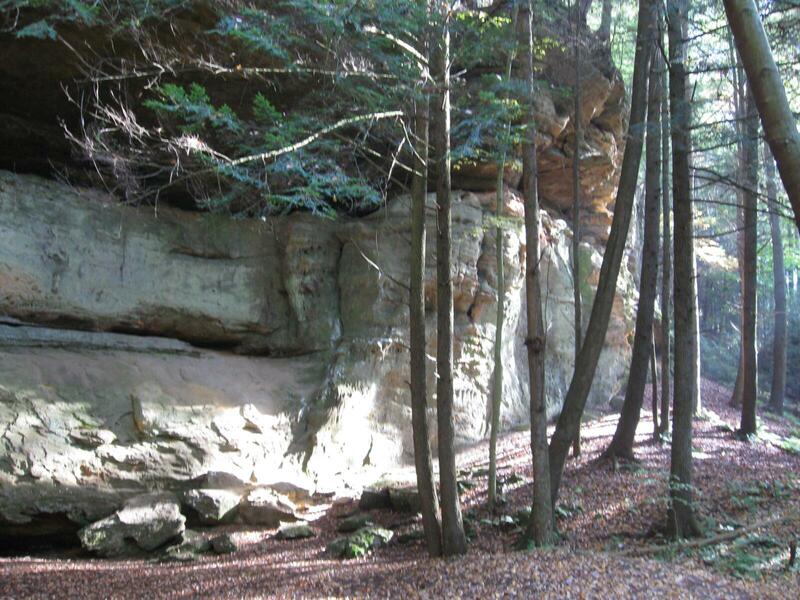 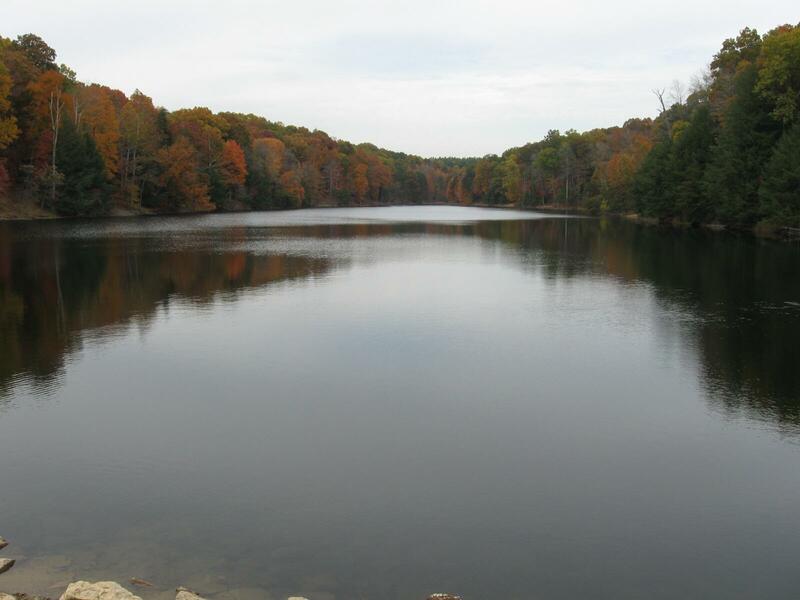 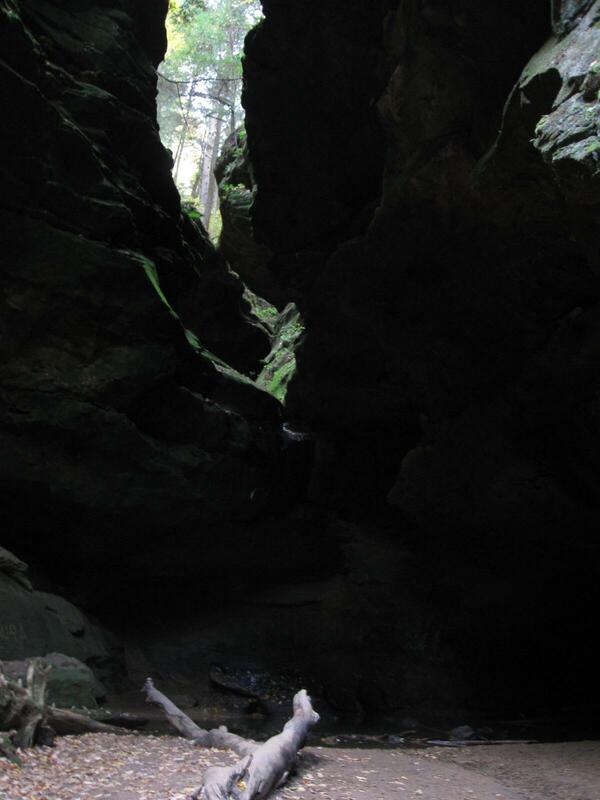 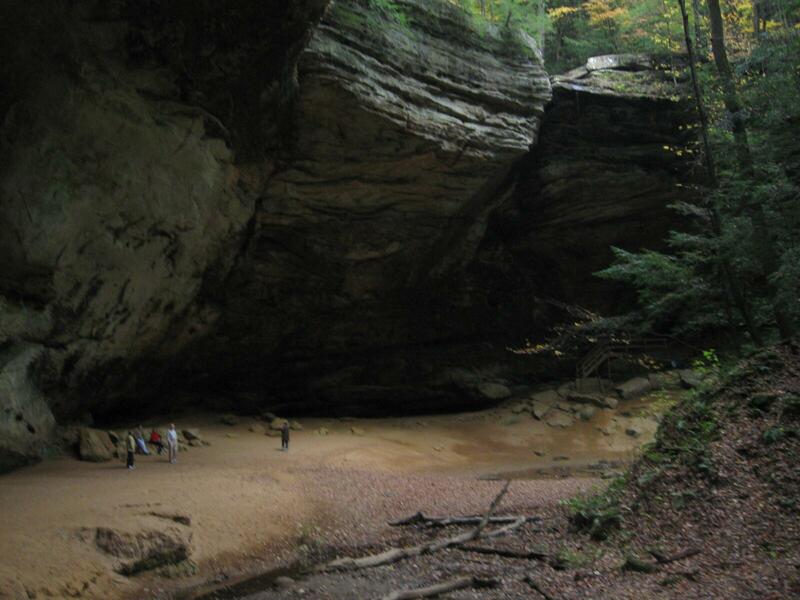 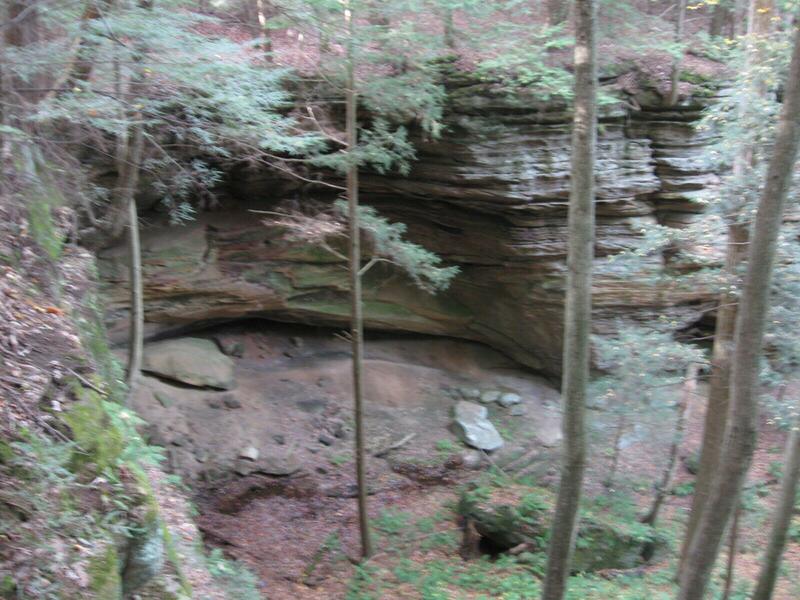 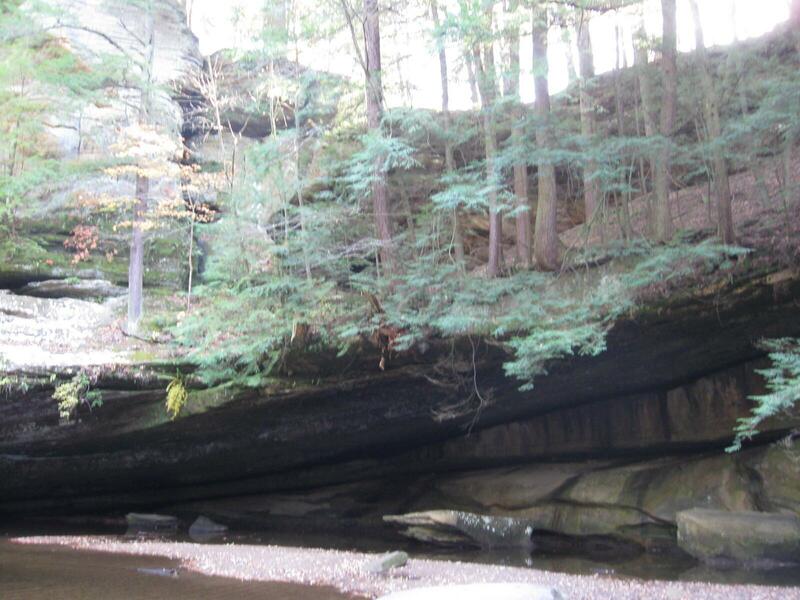 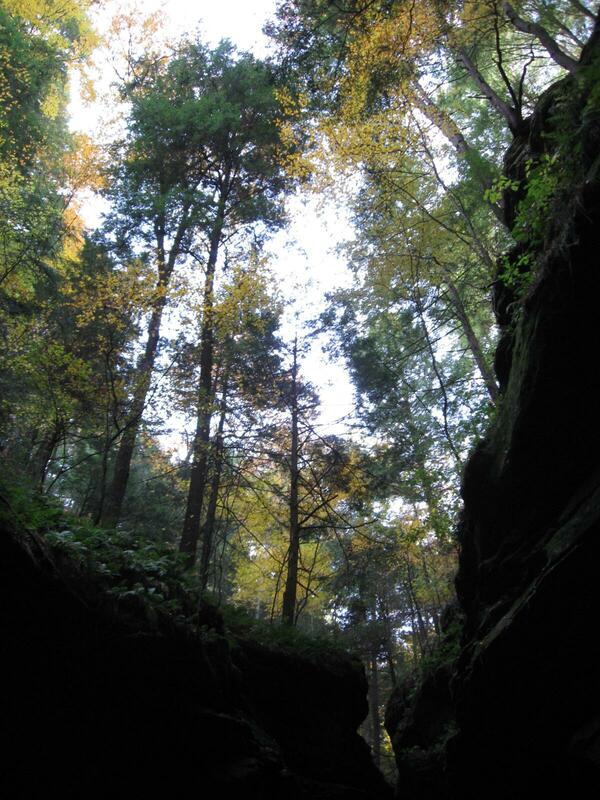 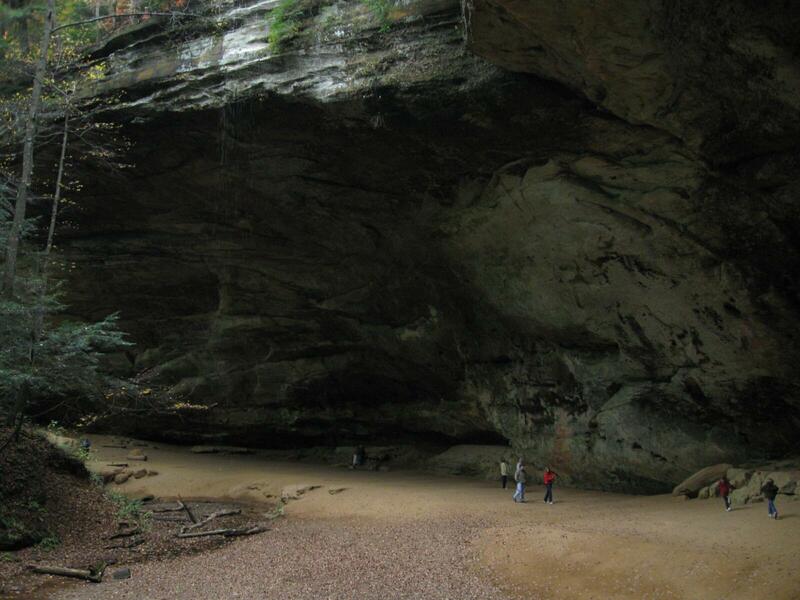 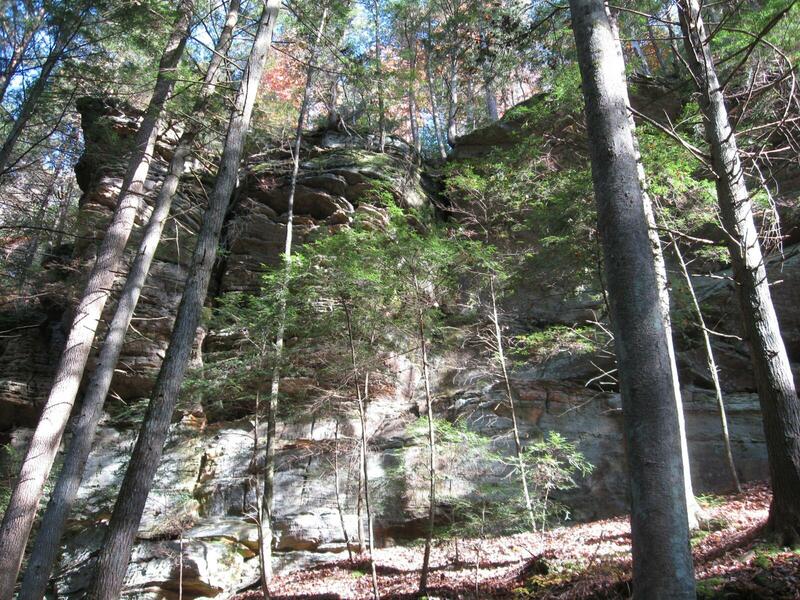 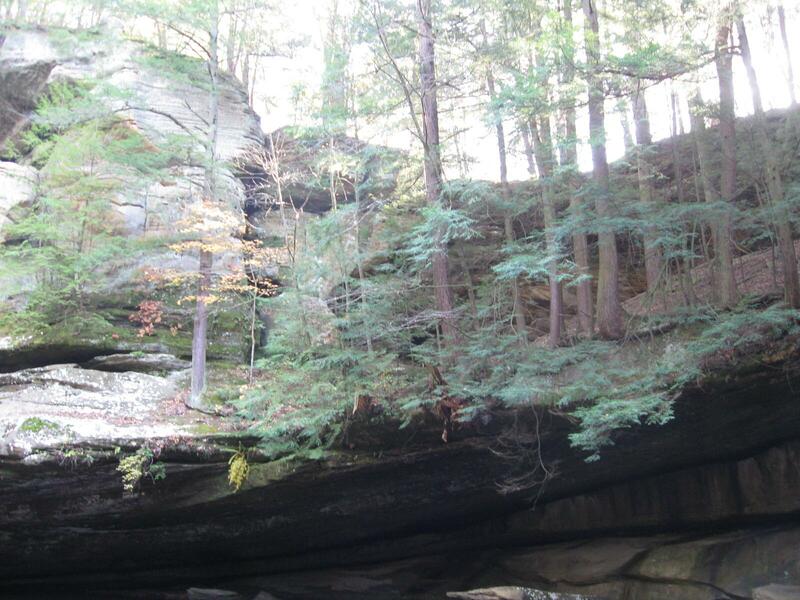 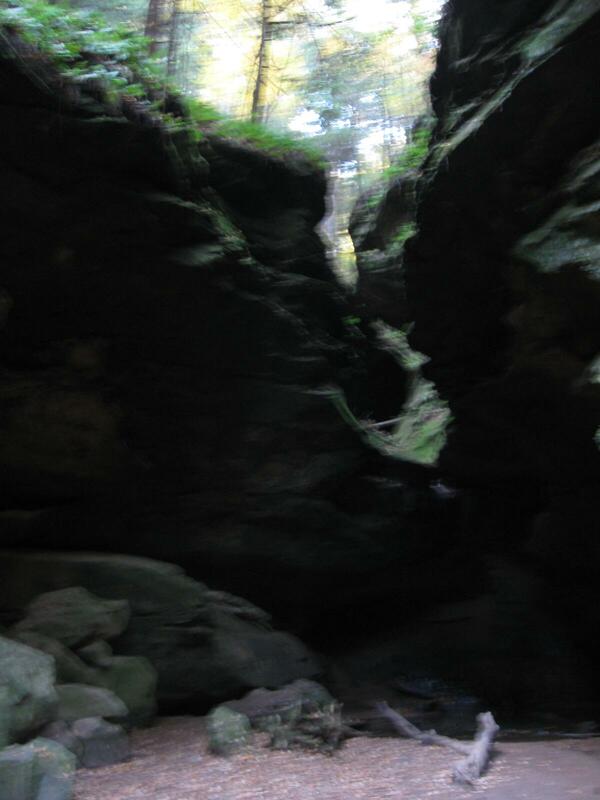 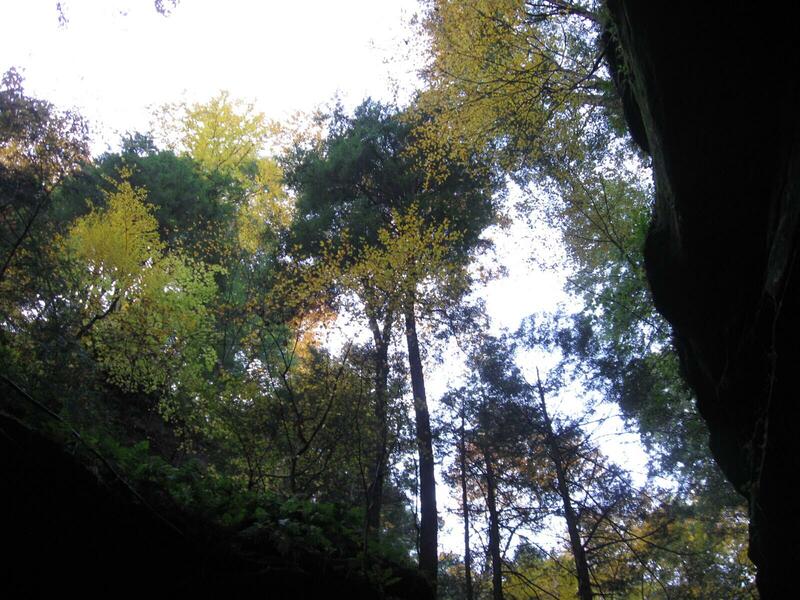 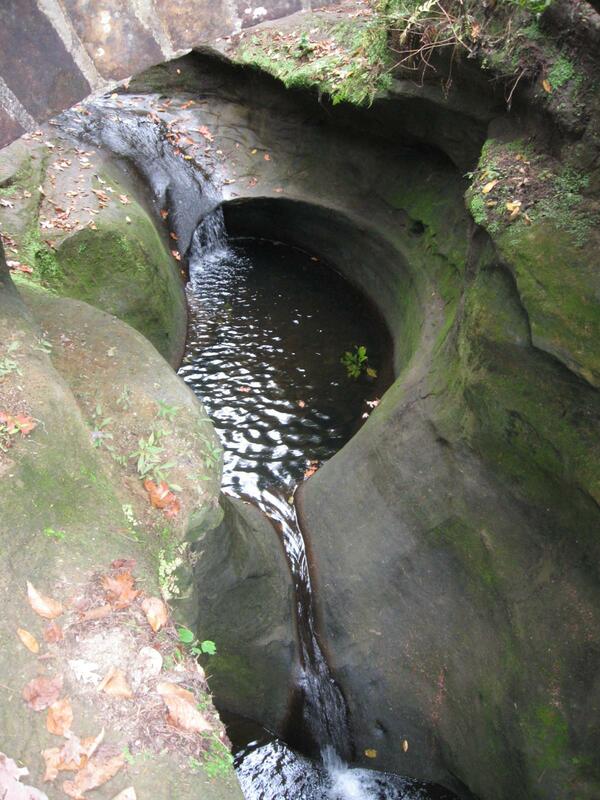 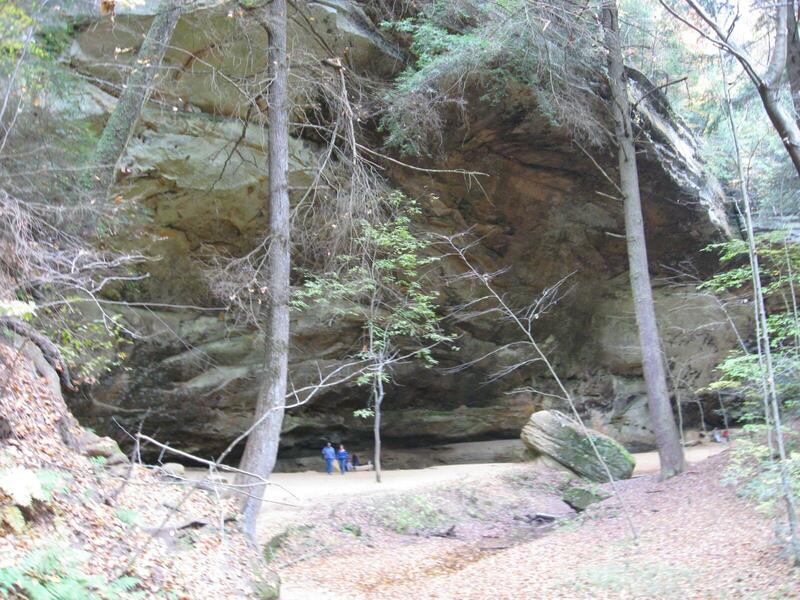 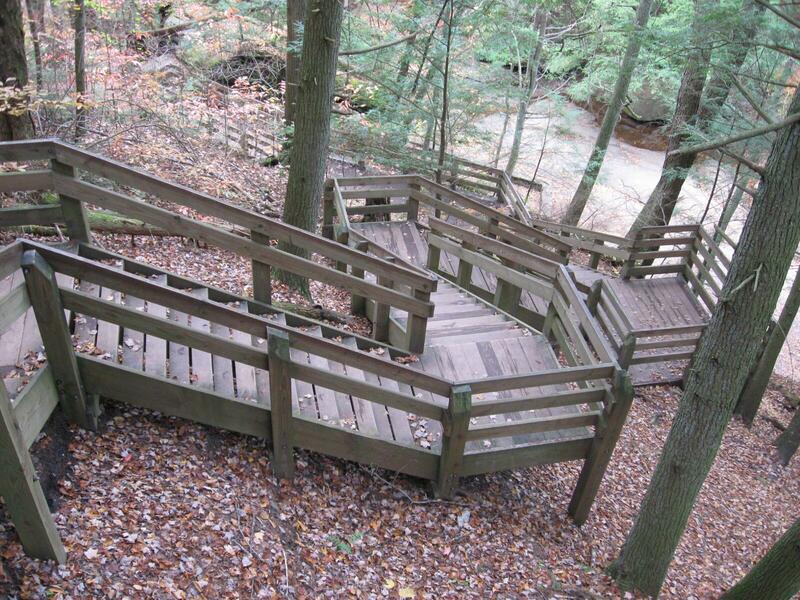 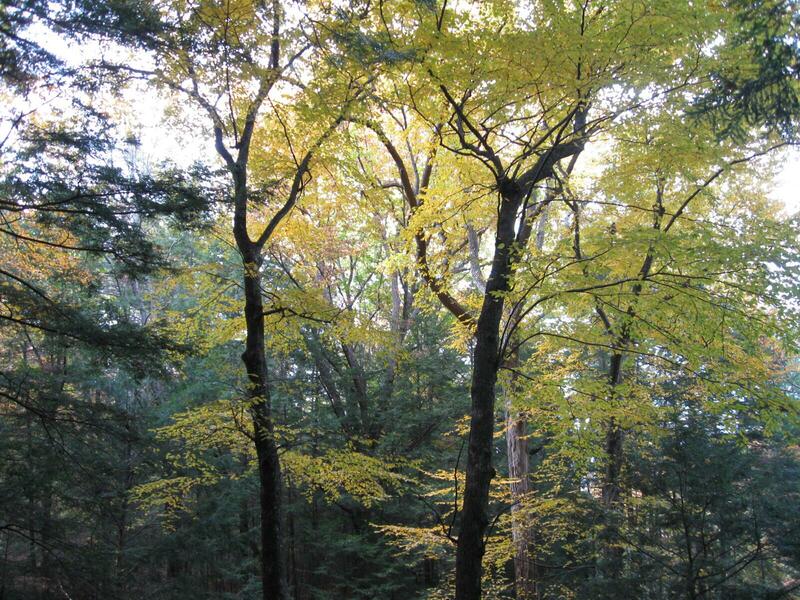 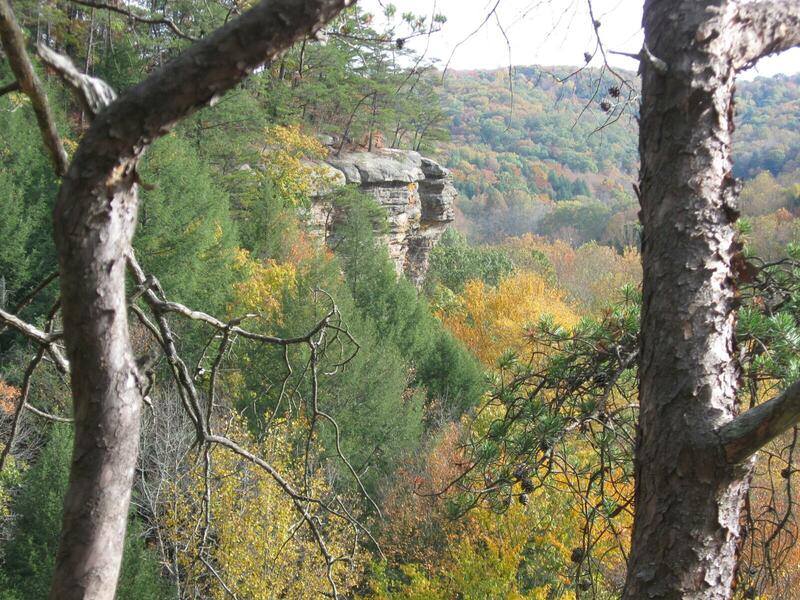 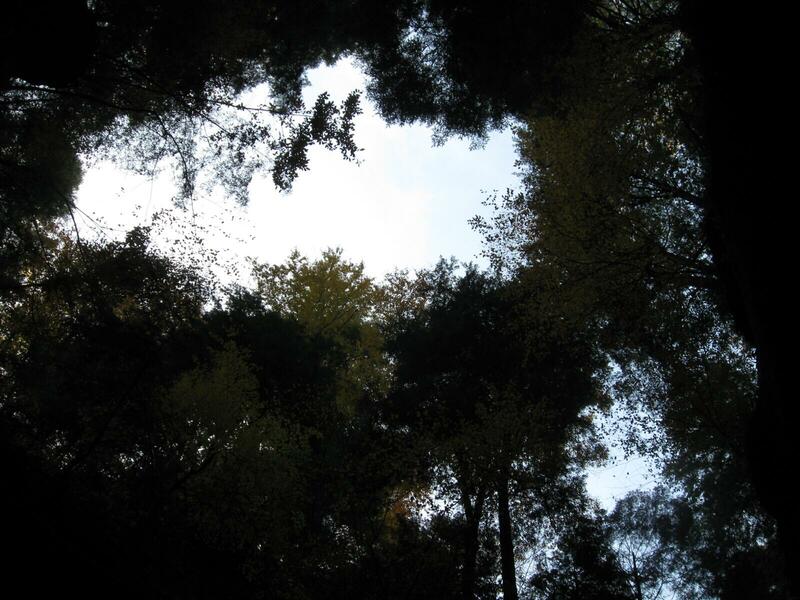 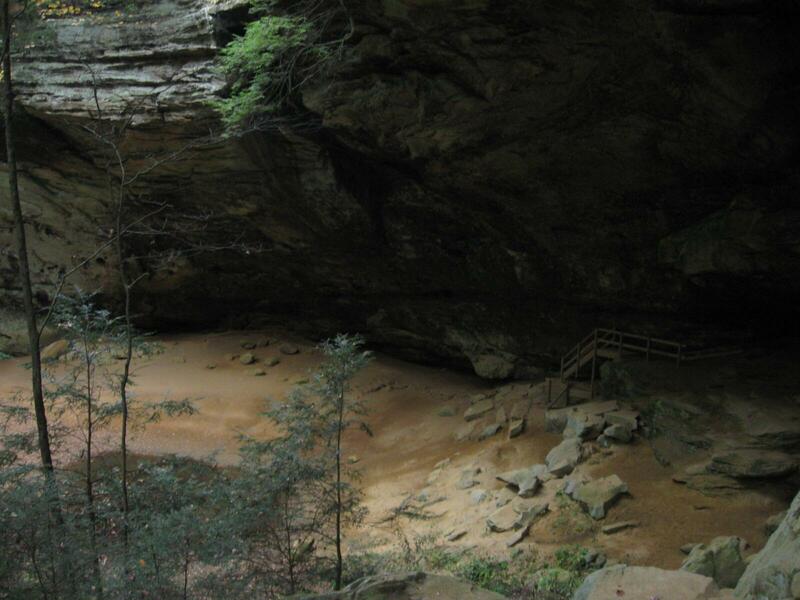 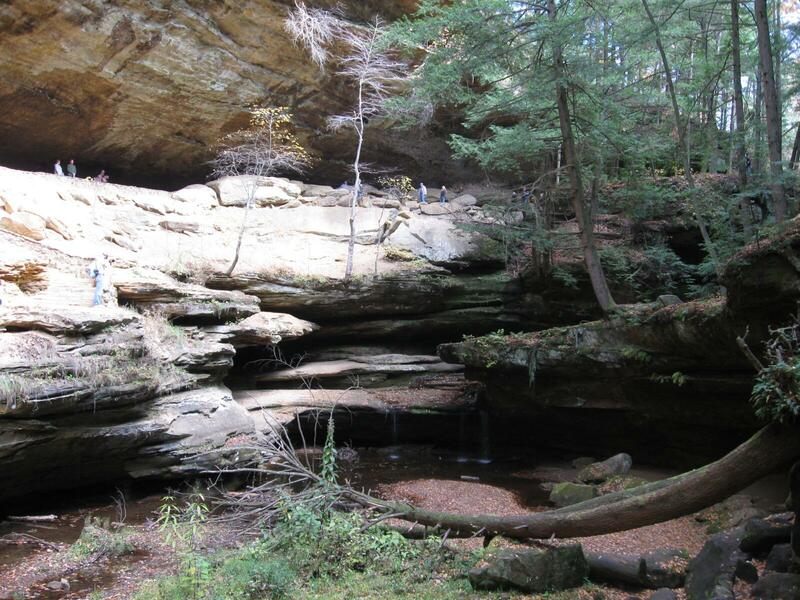 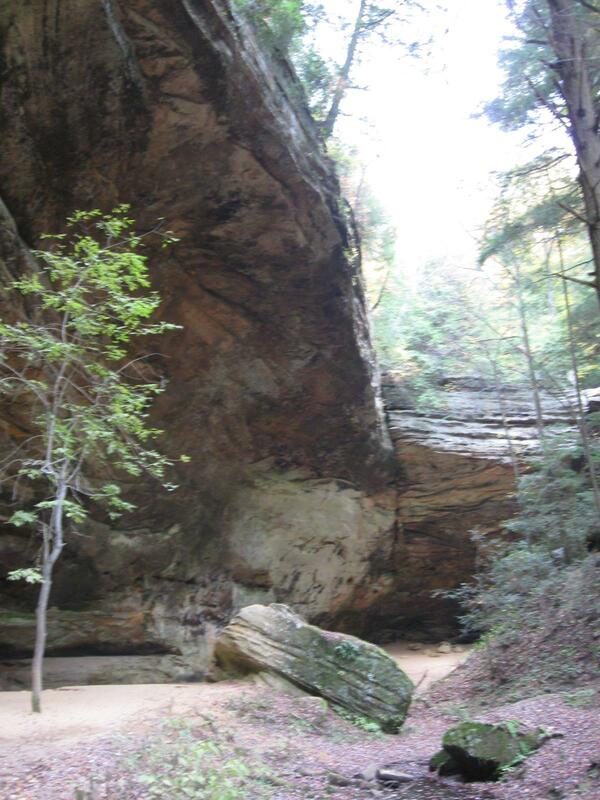 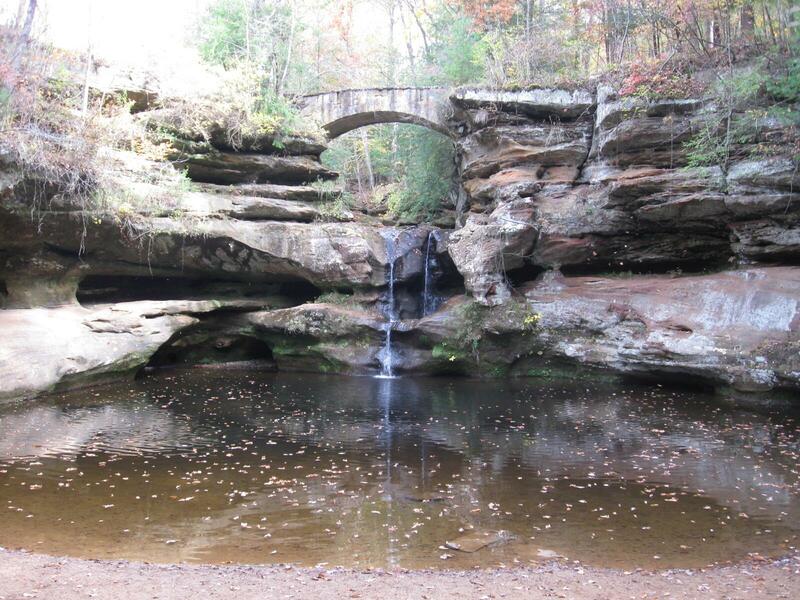 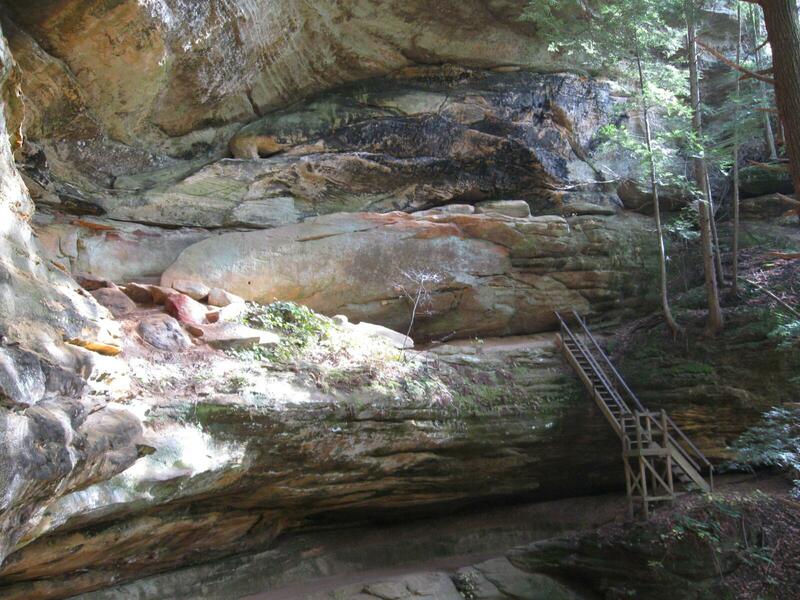 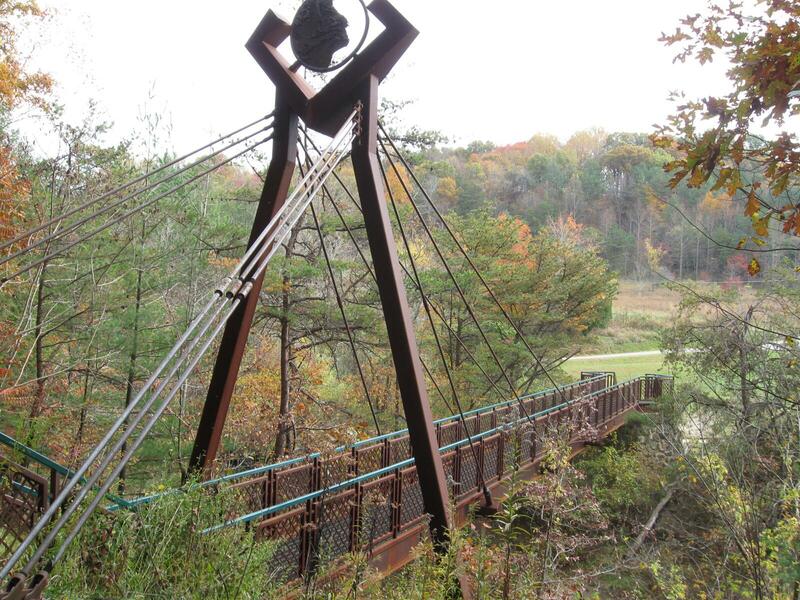 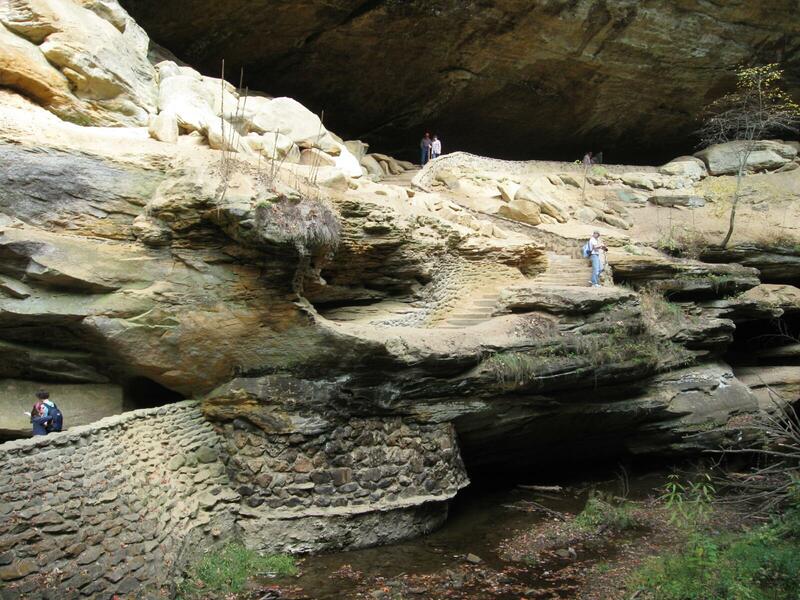 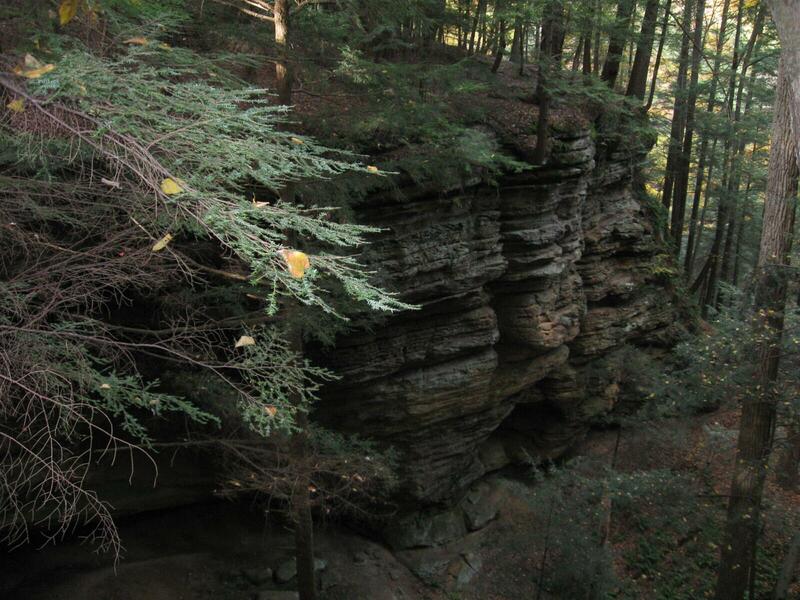 Hiking at Hocking Hills State Park in Ohio, including Ash Cave, Cedar Falls, Old Man’s Cave, Rose Lake, the Buckeye Trail, and other trails connecting these areas. 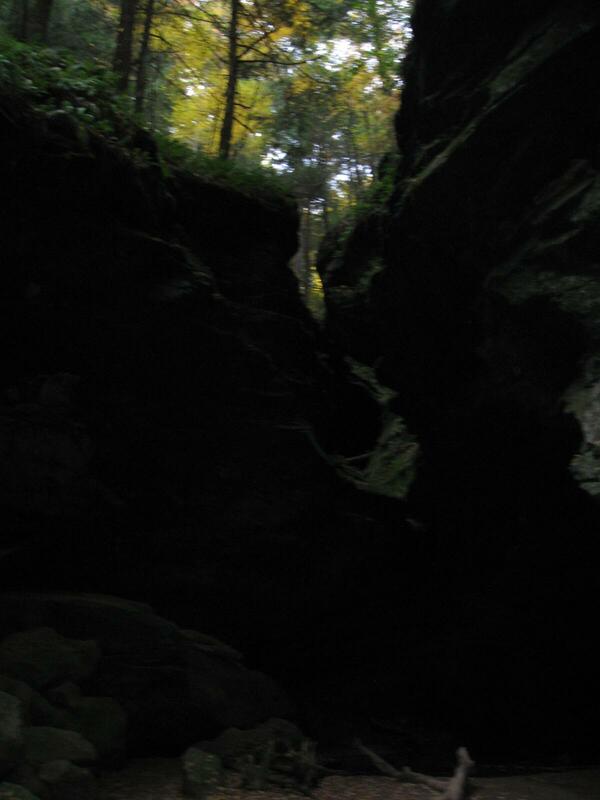 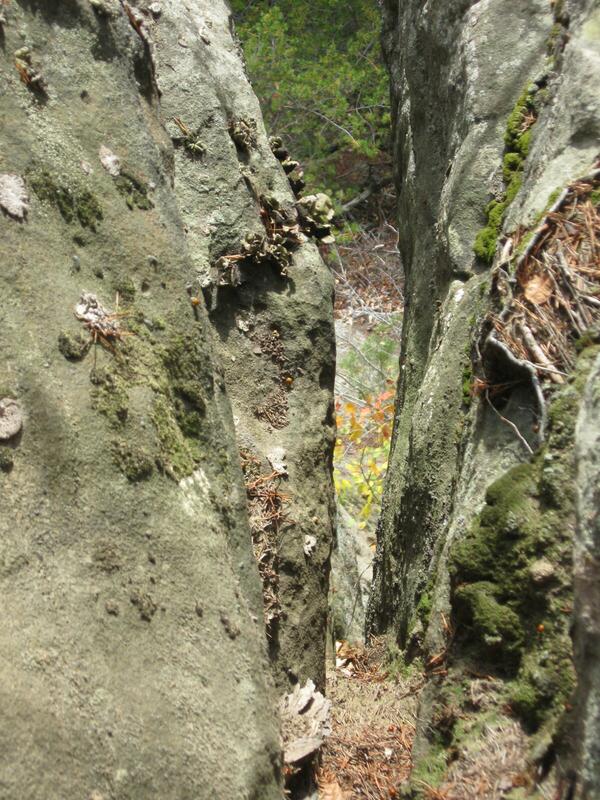 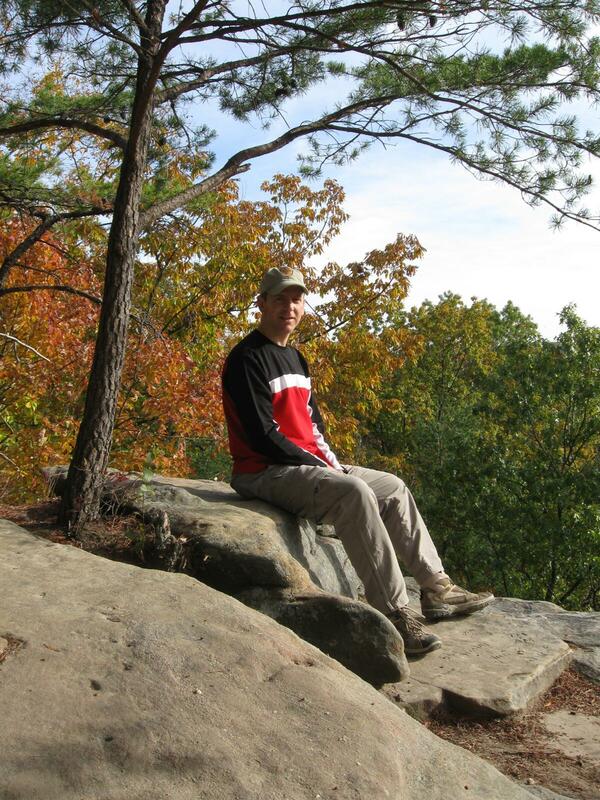 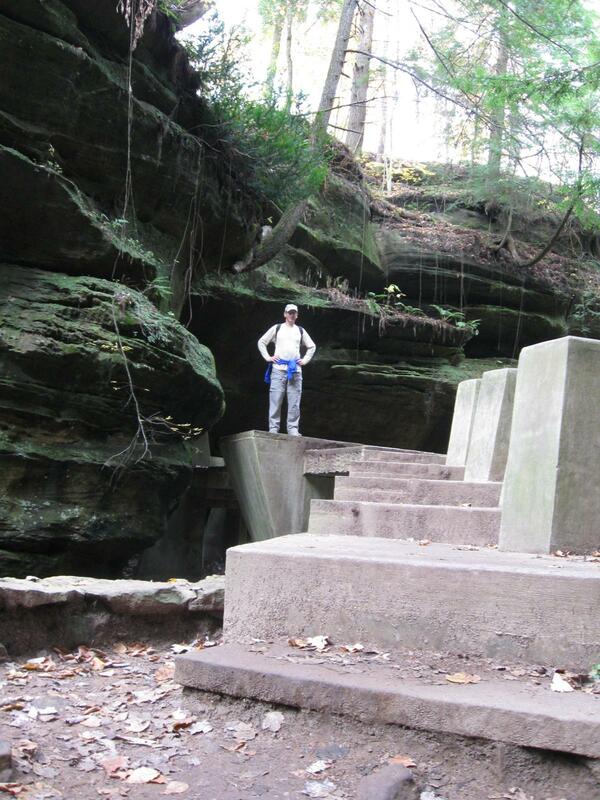 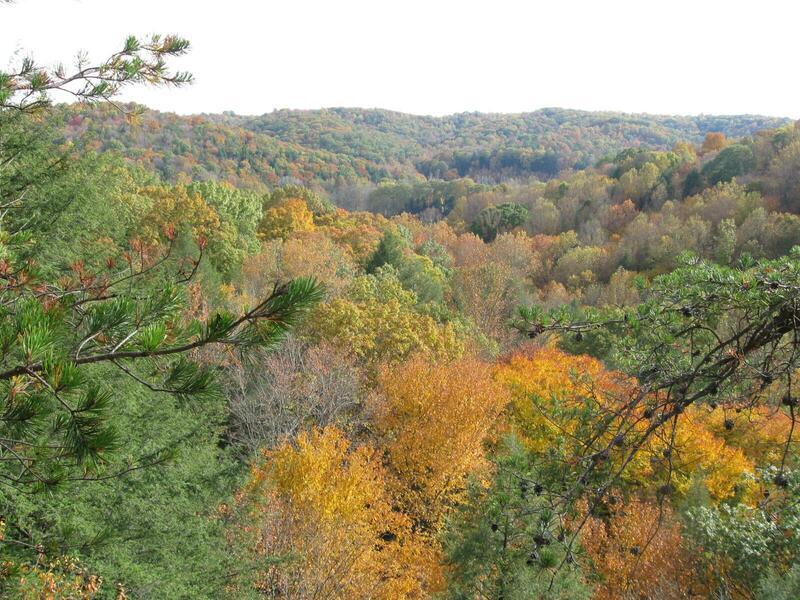 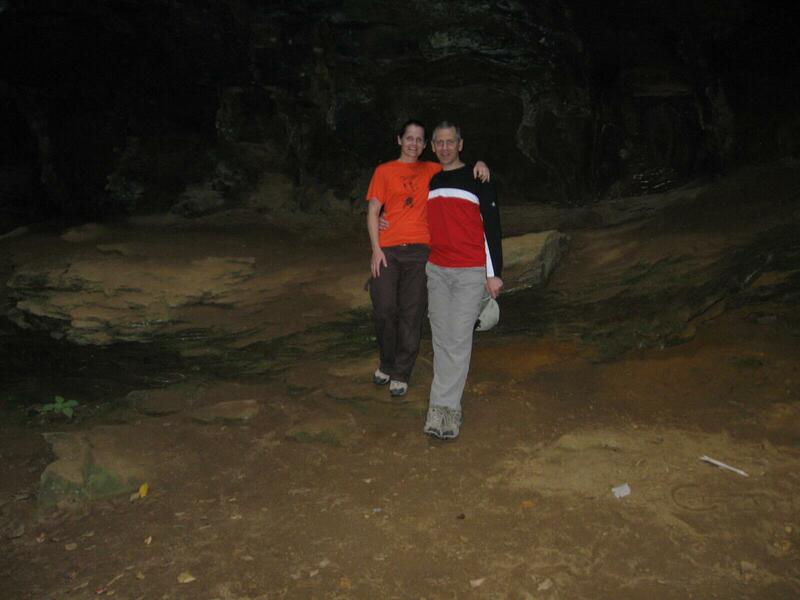 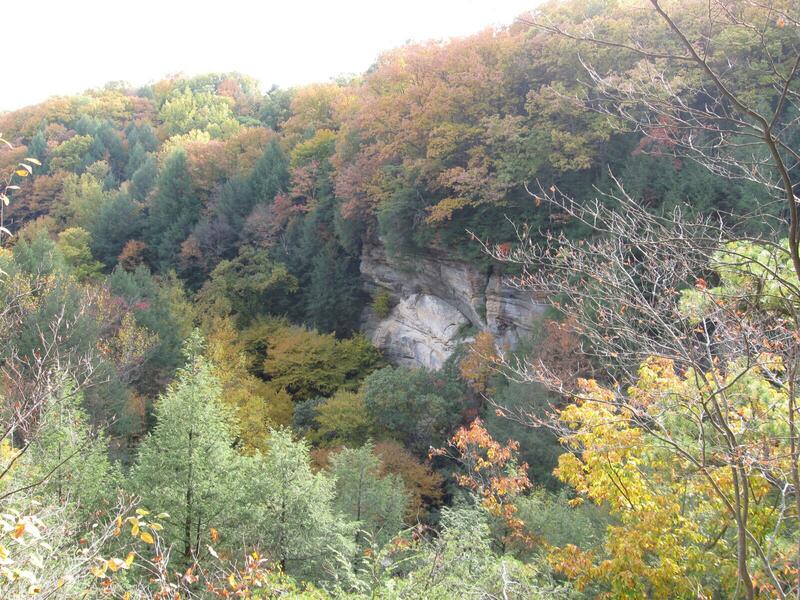 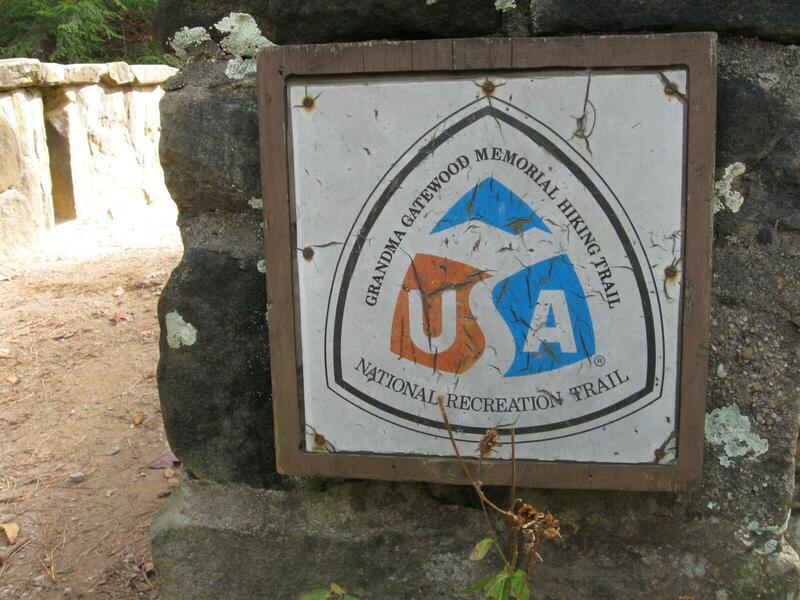 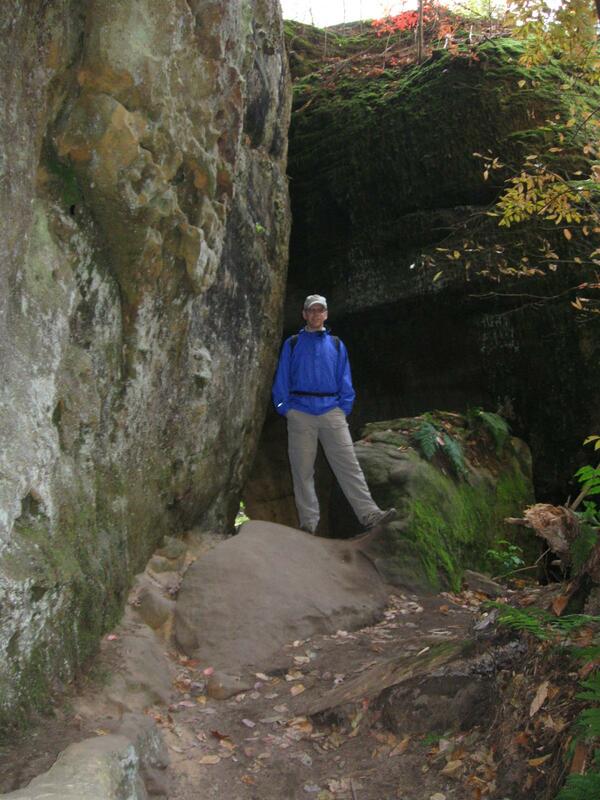 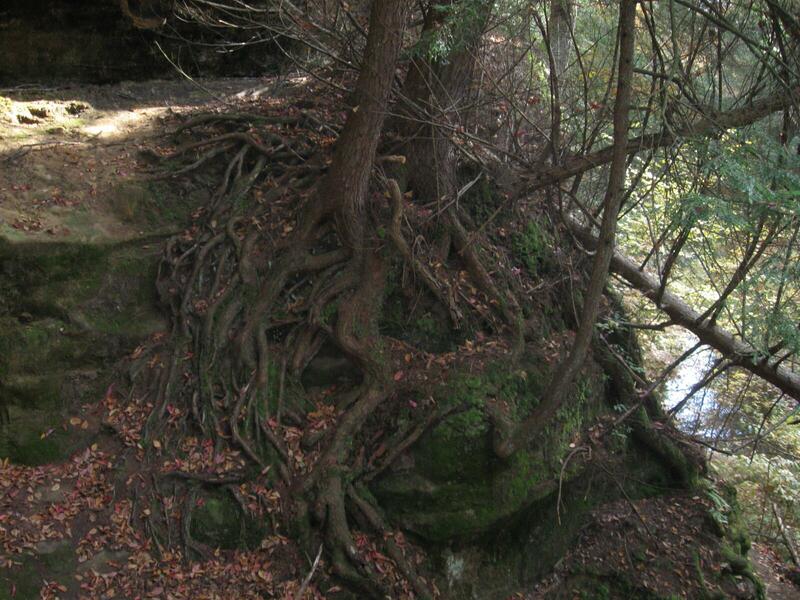 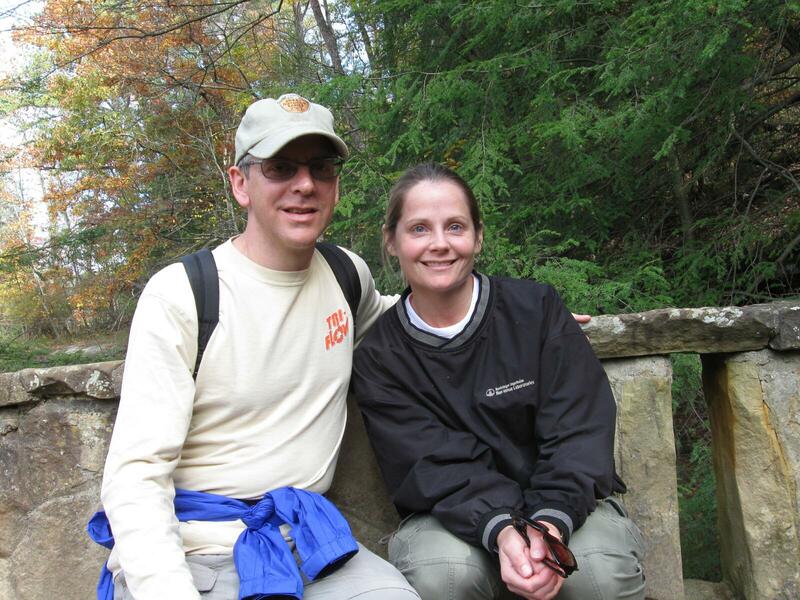 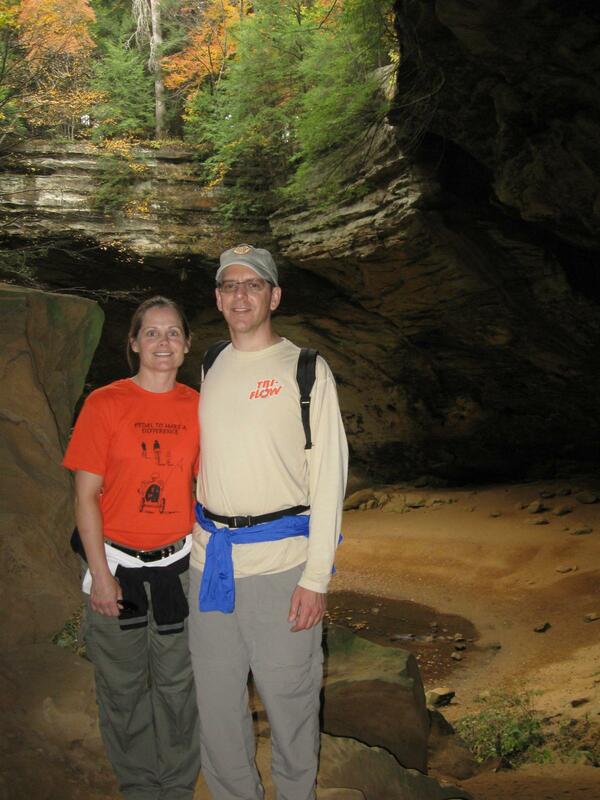 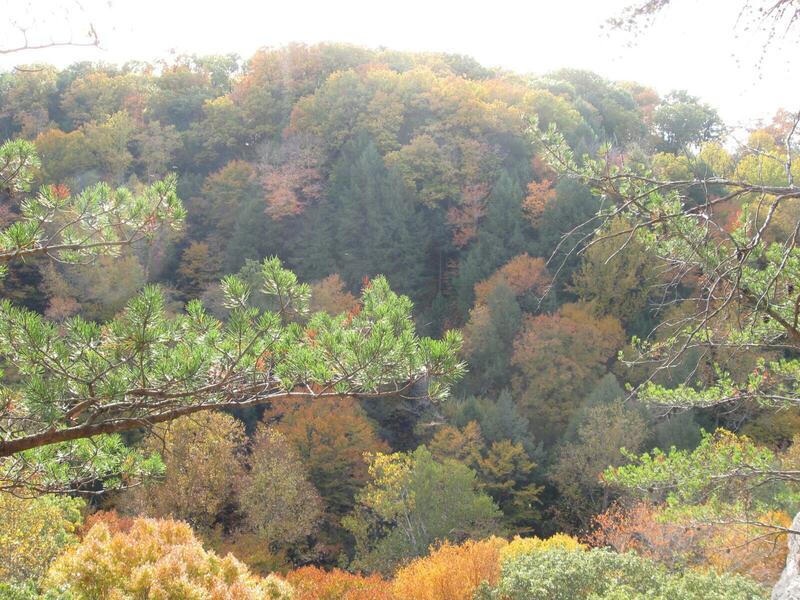 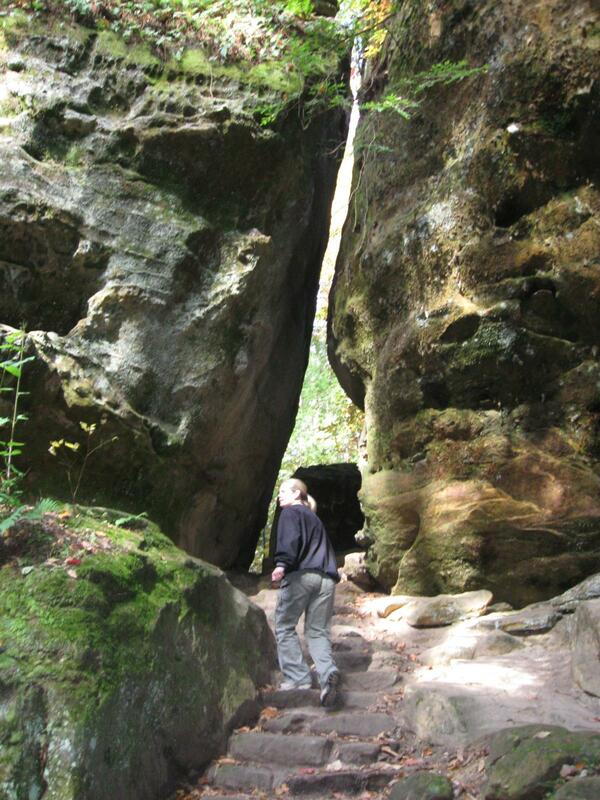 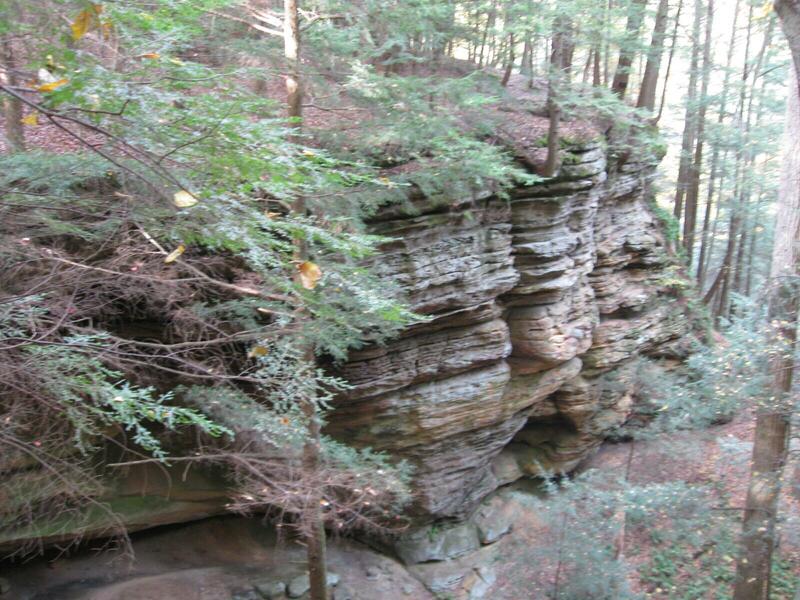 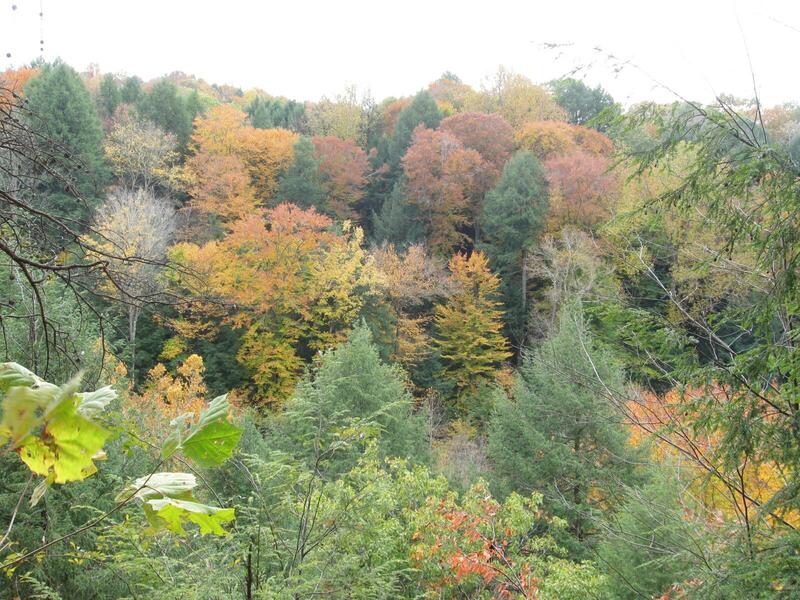 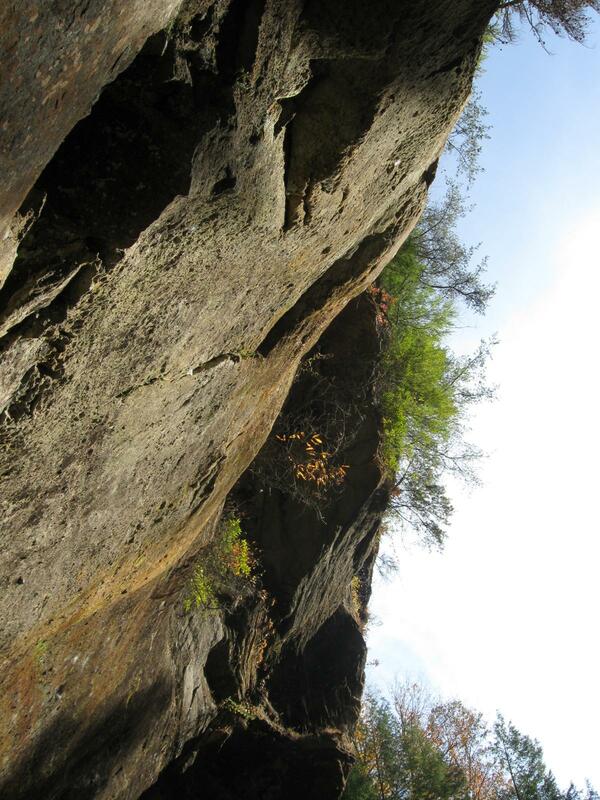 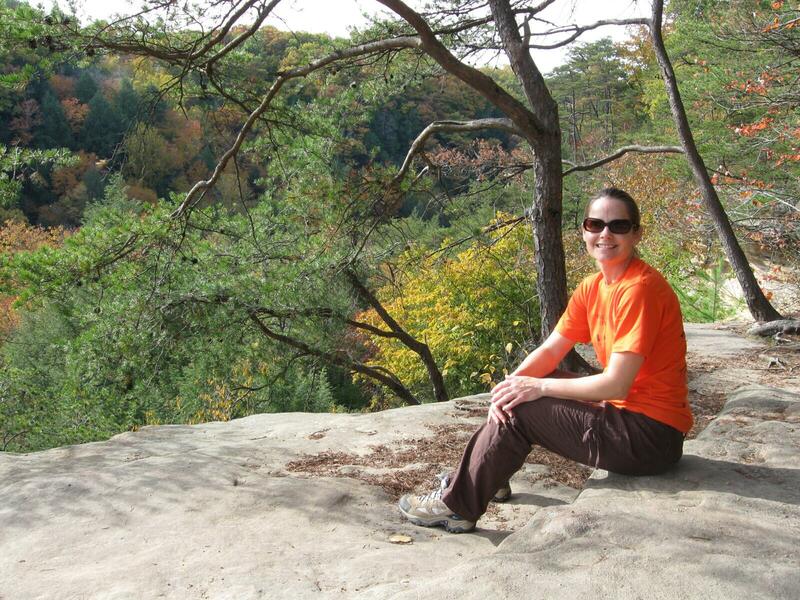 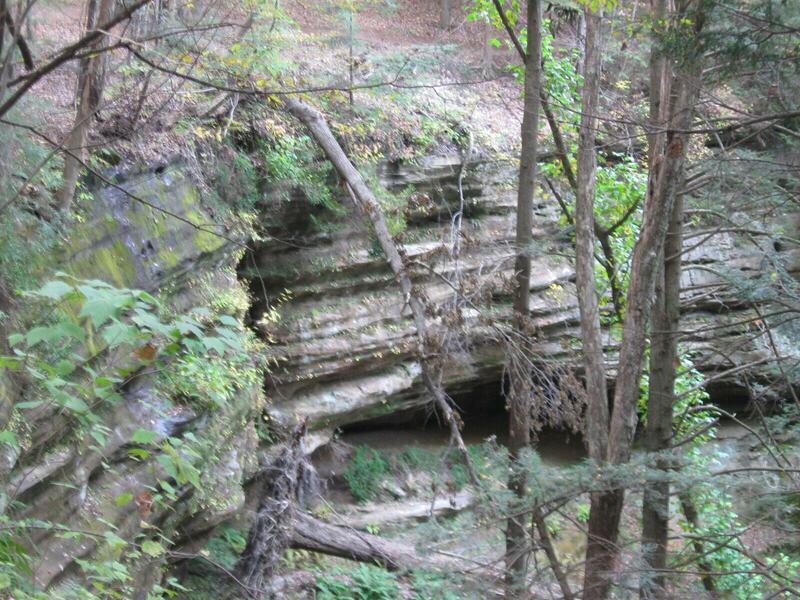 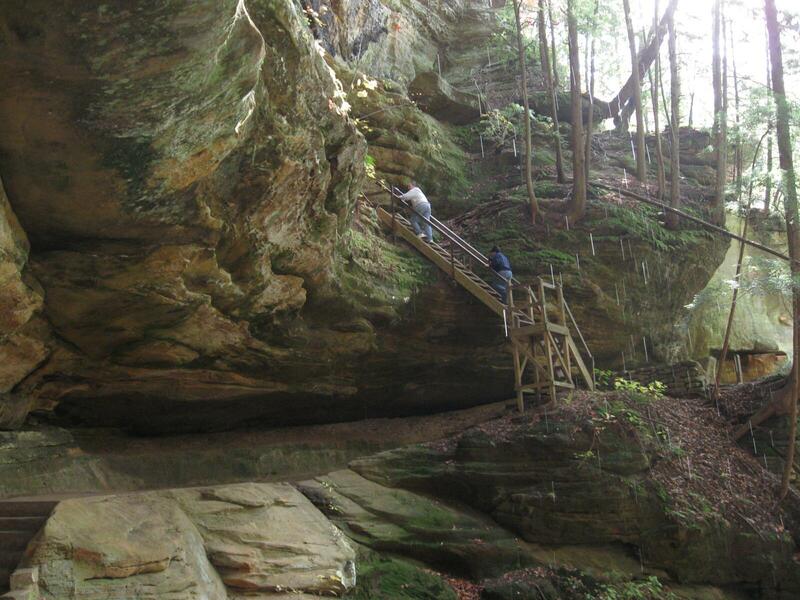 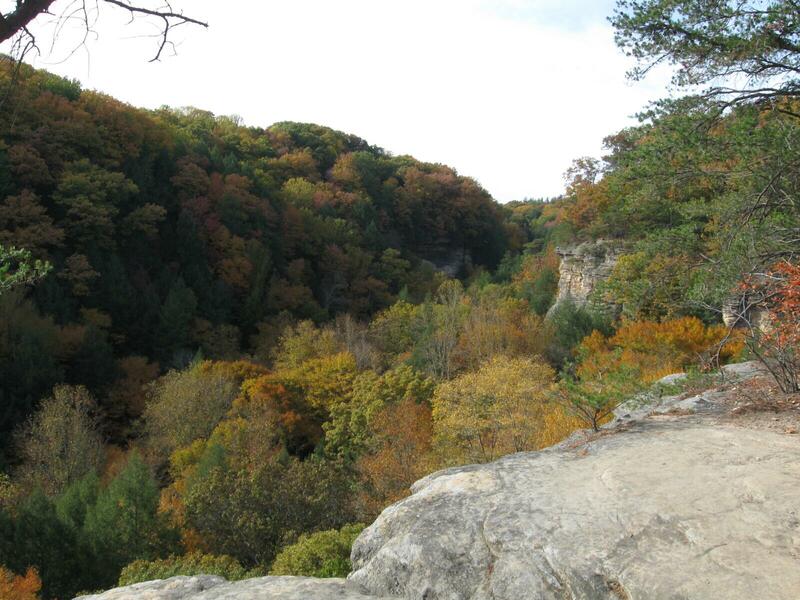 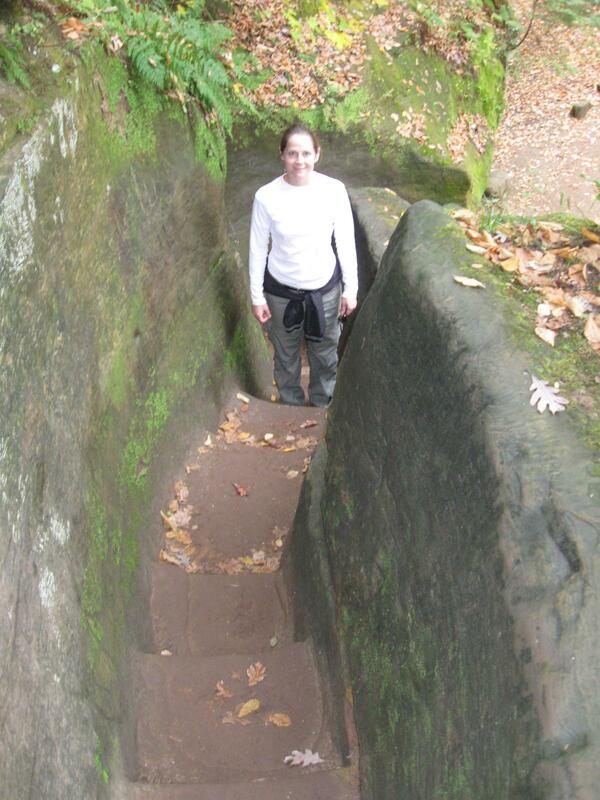 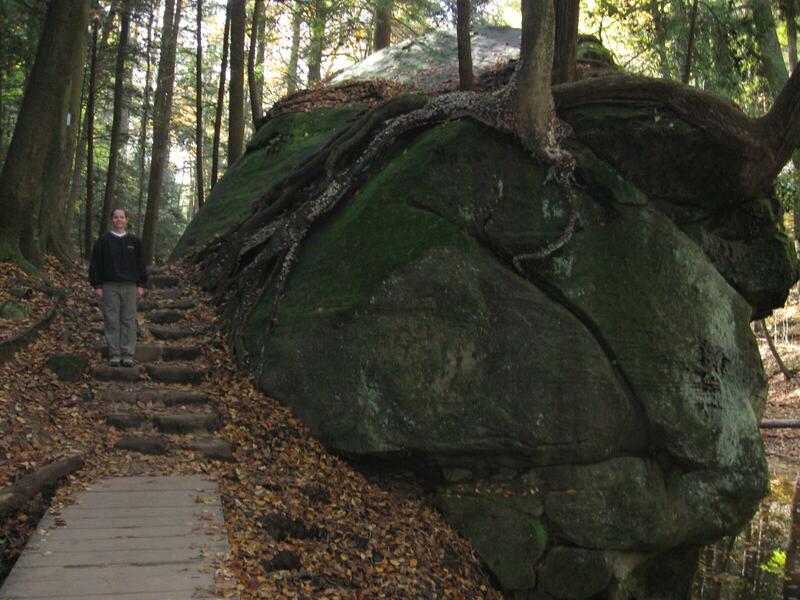 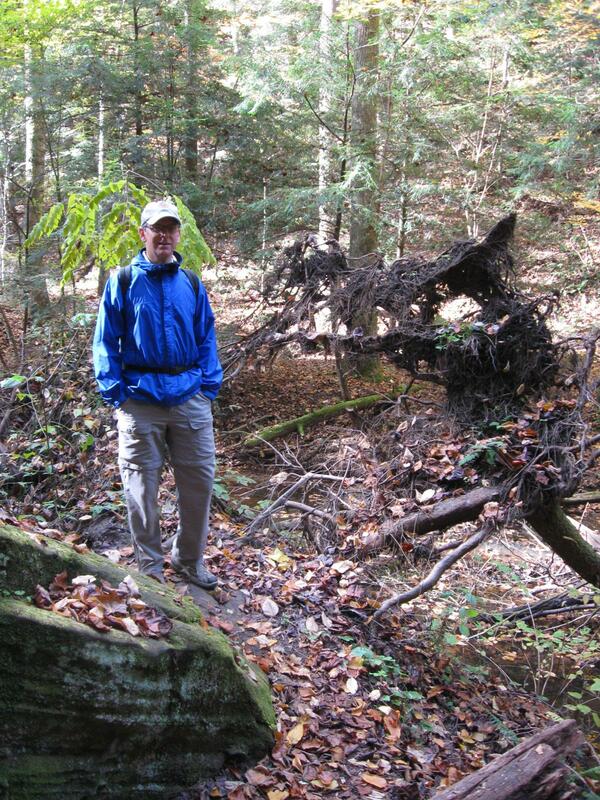 Hiking at the Conkle’s Hollow State Nature Preserve in the Hocking Hills region of Ohio.